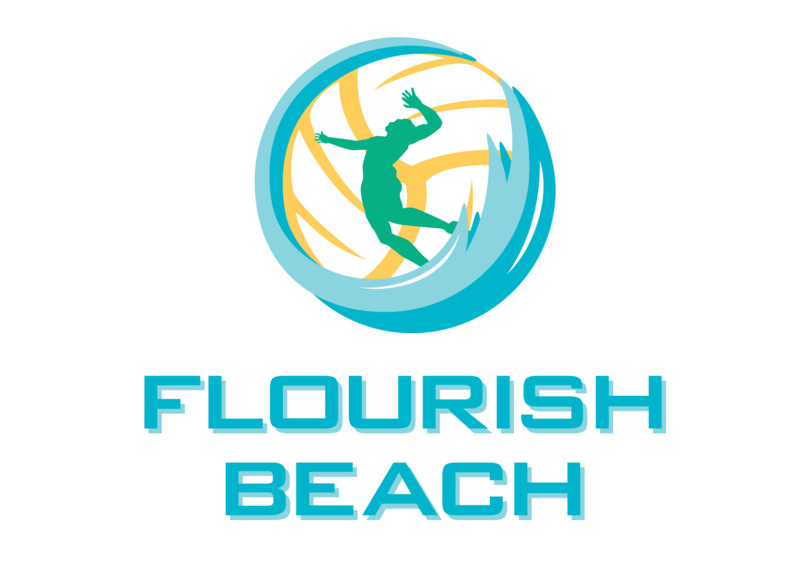 Join us for the 2nd Annual Flourish Beach Open presented by Five12 apparel! 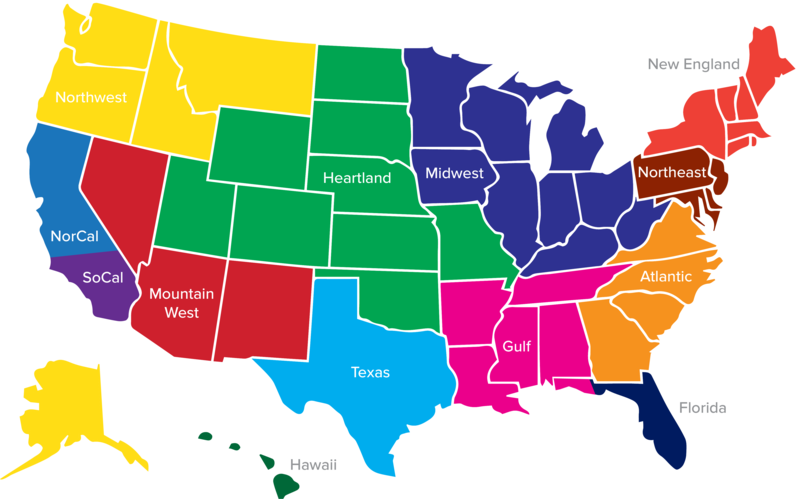 Last years event featured high-level competition and a $10,000 payout. 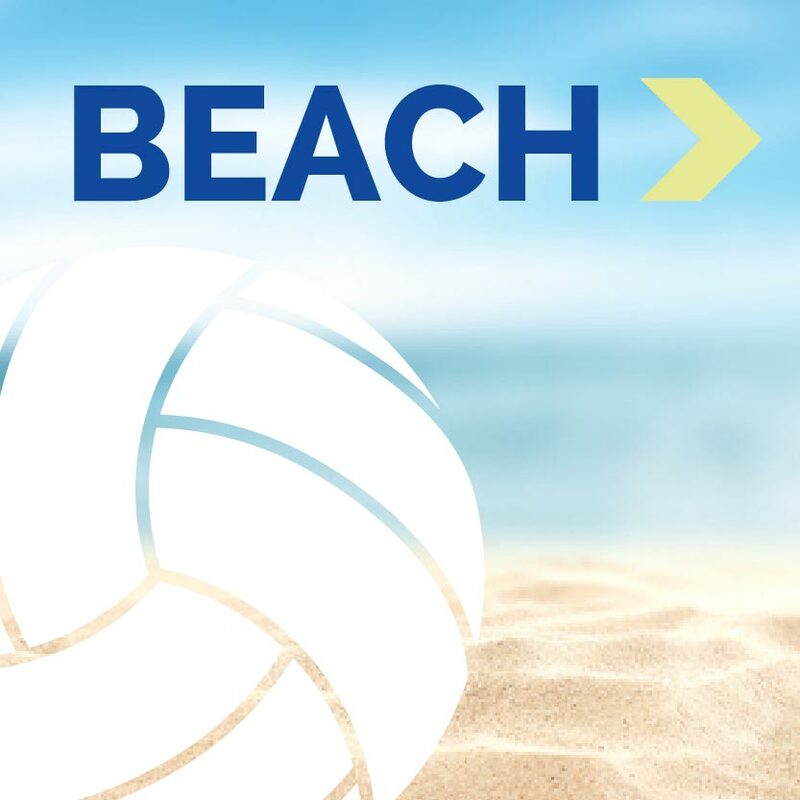 This year, we're matching the $5k per gender pot - along with offering AVP points and rad prizes from companies Five12 Apparel, ZEAL Optics, Plastic, Sweat Cosmetics and more!